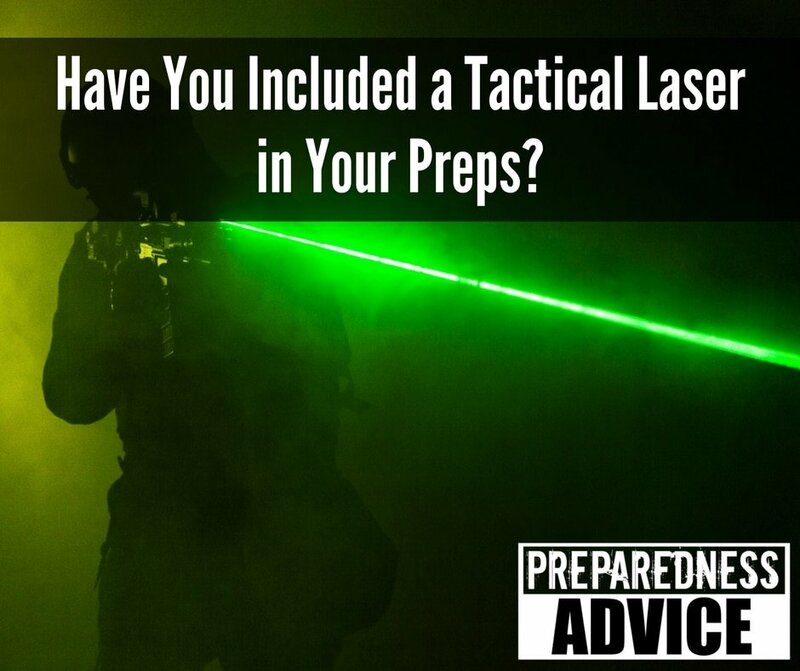 Have You Included a Tactical Laser in Your Preps? UPDATE: The tactical laser linked to in this article is completely sold out and due to changing regulations, it will not be returning for sale. I’m leaving this article up for informational purposes, since you may very well find a similar product elsewhere, if interested.